What are the best careers or jobs that are suitable for a male or female Pisces? In this Astrology guide, you will find 7 top career options that are ideal for someone who was born under the Pisces zodiac sign. Whenever you think of Pisces, you will think about the dreamy type that is not grounded in reality, highly emotional, yet extremely psychic, artistic, empathetic, and intuitive! The fact of the matter is that the Pisces sign has some amazing traits, and yes, their inability to stay grounded can easily get them into trouble, but their highly intuitive, artistic, and empathetic nature more than makes up for it. Check out these great career paths below. They are the perfect fit for Pisces men and women. Let’s look at hose right now! The fact that males and females of the Pisces sign are naturally artistic means that this career opportunity is ideal for them. They can use their creativity and imagination to create exquisite art pieces that would be more than just impressive to those who are guaranteed to appreciate their work. However, there is one thing to keep in mind with this career option. Being an artist is not always lucrative because the artwork has to sell which it does not always do well no matter how skilled the artist is. If the Pisces has some Sagittarius, Aries, or Leo in their horoscopes, then they can also do well with the marketing aspect because this will help them sell their work so they can make a living as an artist. … and this is the one job that requires you to be empathetic and intuned with other people. 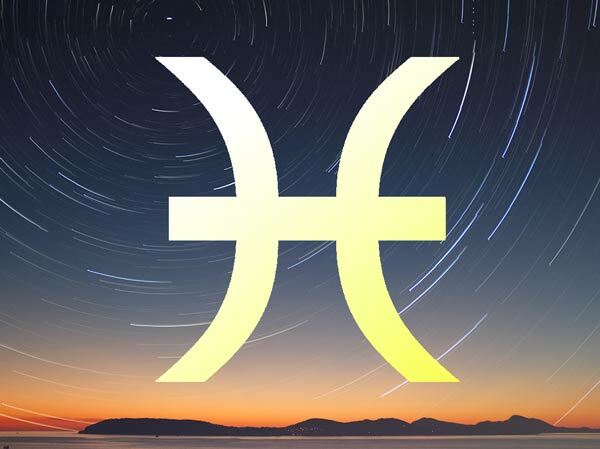 Job seekers are looking for the right recruiters who can really help them find a job and this is something that the Pisces individual will be able to do! These job seekers will finally be hooked up with the company that is the best fit and will be hired thanks to the help of the Pisces recruiter. In order to succeed in your job as a social worker, you have to be in tune with others and really understand the situation they are in. Those who need social workers need help for various reasons, and this is why the Pisces is a good fit for this career option. The Pisces can really understand and appreciate that those who they are helping and will be able to provide families and individuals the help that is needed. … and this is why this career choice is ideal for them. They know how to relate to others, and will help them based on what their needs are. The Pisces individual that chooses either of these career paths will instinctively know that the patients that they are treating for caring for are in need of medical help, are hungry or are sick. And they will take care of them accordingly. Music is an art, and Pisceans are naturally artistic, and being a musician is no different. There is no surprise that many musicians are Piscean and that is because that is what this sign represents — artistic, creative, musically talented. They can go into music that is of any genre whether it is classical or thrash metal. Music is music, and all Pisceans will appreciate it, and will even go into the field because they are naturally good at music. However, just like an artist, it is difficult for anyone to be successful in music unless they know how to become a true rockstar regardless of genre. There is no surprise that a Piscean would be a good fit for being a physical therapist because they are naturally empathetic and know how to treat others in ways that are needed. This is why they can provide excellent physical therapy for those who are in need for any reason. They will also know how to be gentle to the touch as well. How could a Pisces not go in this career field? Considering how naturally psychic and intuitive they are. They really have a gift that can help so many people by tapping into their situations and helping them provide the insight they need on an intuitive level. They can also communicate with those who have passed and can communicate with spirit guides. This is why Pisceans can also become mediums, which is not always the same thing as being a psychic. All mediums are psychic but not all psychics are mediums. Sometimes reading tarot cards is the best fit for them. What Do You Think Are The Best Jobs for Pisces? What do you think is the one job that is just perfect for a Pisces person? If you are a Pisces and you have fallen into a career path that is not listed in this group, why not tell us why you love your job and how you fell into it as well?